TripAdvisor recently nominated its top 10 African destinations. We’ve listed them all here with a some good reasons why these places should be on your bucket list. 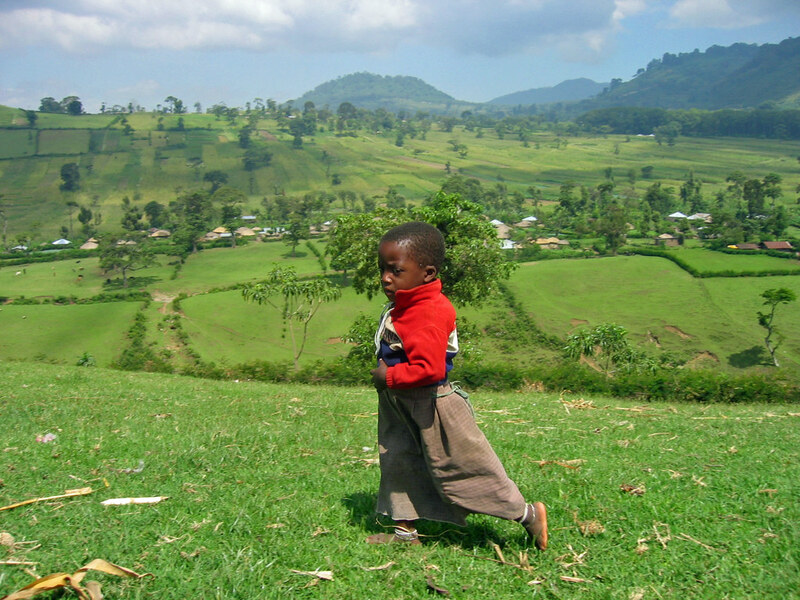 With 54 countries and a landmass almost four times the size of the United States, Africa offers a huge variety of cultures, scenery, and activities for tourists to see and enjoy. It would be take years and years of travel to even begin to cover it all, but there are some top destinations that should help narrow down the options a bit. First-time travelers to the continent as well as experienced veterans will likely find somewhere on this list they want to explore next time they take a trip. 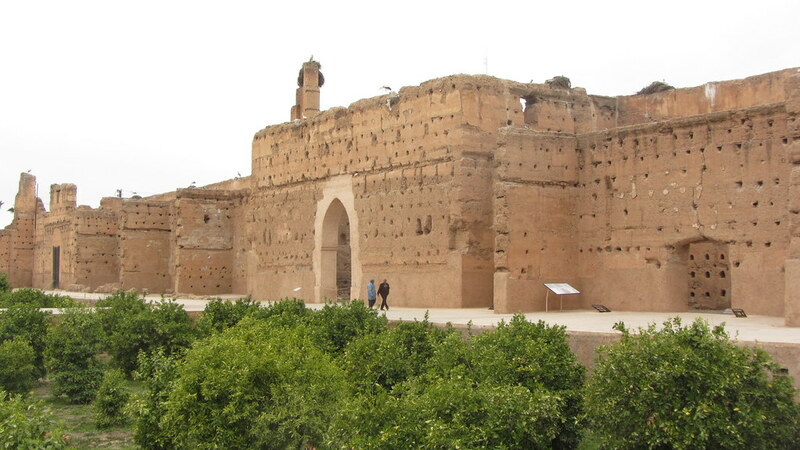 Marrakesh is one of the four imperial cities of Morocco. Known for it’s red walls and many red buildings, people unsurprisingly often refer to it as the “Red City”. Visitors could easily spend an entire trip wandering the streets of the city. The medina district is home to winding streets with traditional Arab markets, delicious food, beautiful courtyards and gardens, and rooftop terraces. The Saadian Tombs and El Badi Palace are also must-sees in the city. 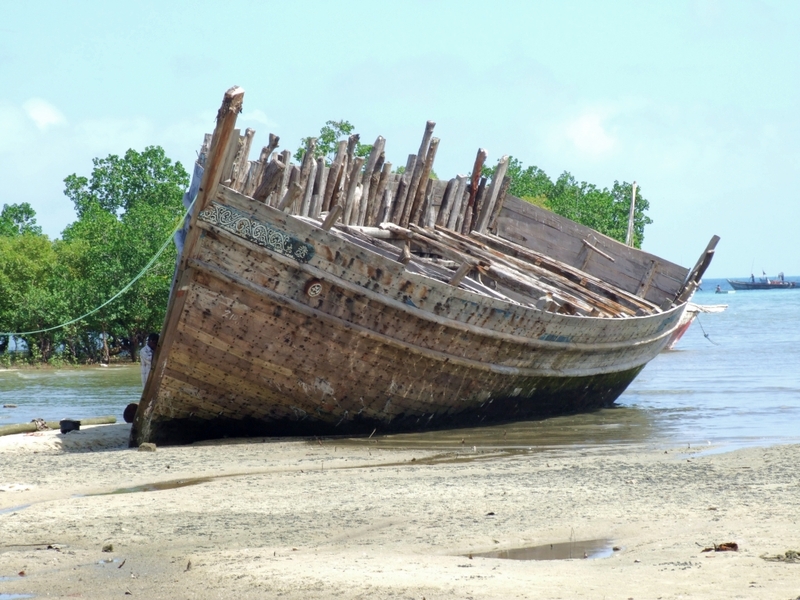 The Zanzibar archipelago is a group of islands located about 15-20 miles off the coast of Tanzania. The main island, Unguja, is usually referred to as Zanzibar Island. People visit Zanzibar Island for a breathtaking escape from the mainland. Here you can find crystal clear, warm water to wade in and beautiful white sand beaches to relax on. Some of the smaller islands of the archipelago see very few tourists, so they feel like your own personal paradise. Be sure to explore Jozani Chwaka Bay National Park to do some amazing wildlife viewing. Monkeys, bush babies, sharks, and other exotic animals are all over. Located on the very southern tip of South Africa, Cape Town sits on one of the most beautiful parts of Africa. The many miles of coastline offer locals and visitors endless outdoor opportunities, like hiking Cape Point or going to Table Mountain National Park. Others prefer to spend time lounging around the beautiful beach communities, or taking in views of the penguins at Boulder Beach. Cape Town is one of the most multicultural cities in the world, so there is no shortage of amazing food and culture to take in. Head to the Bo-Kaap neighborhood to take in views of the bright, colorful architecture the city is known for. 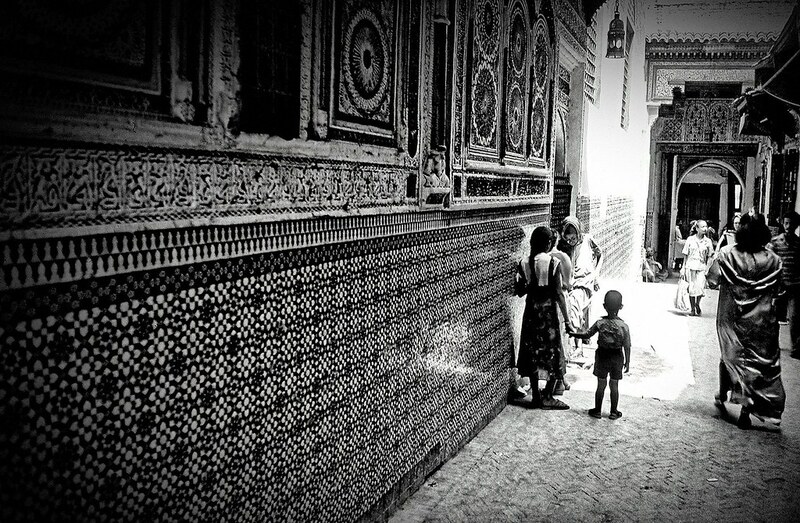 Visit Fes to get a taste of the best of what Morocco has to offer. Most people consider it the cultural capital of the country. The historic city is home to the oldest university in the world, University of Al Quaraouiyine, as well as many other important historic sites. The city mainly consists of two medinas, and has been declared a UNESCO World Heritage Site. Many long afternoons could be spent wandering the ancient streets of the city, but visitors should definitely be sure to see the Royal Palace before they leave. Essaouira is a beautiful coastal city for those who are looking to have a more resort-like vacation when they go to Morocco. Known for being one of the most inviting coastal towns in the whole country, it is the beautiful beachesthat keep visitors coming back for more. 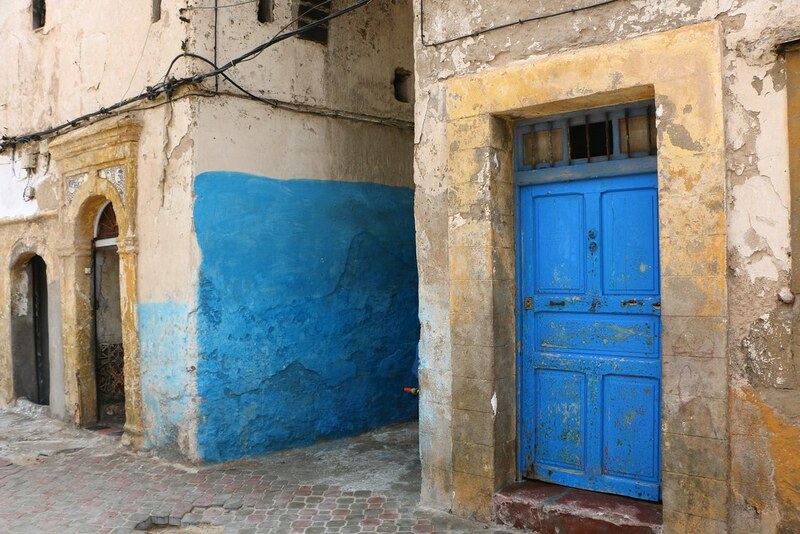 People come to Essaouira to relax, but they can also escape to Marrakesh for a but more hustle and bustle, as it is just a short day trip away. Don’t miss the amazing seafood offerings if you visit! Kenya is known for being the safari capital of all of Africa, so Nairobi is the perfect place to start if you are interested in seeing some rare and amazing animals. The city itself is bordered by Nairobi National Park, where people can go on a Nairobi Safari Walk. This allows them to experience animal viewing on foot, which is very unique. Hit up “Electric Avenue” if you want to experience some nightlife, as this is one of the main spots for nightclubs and such. 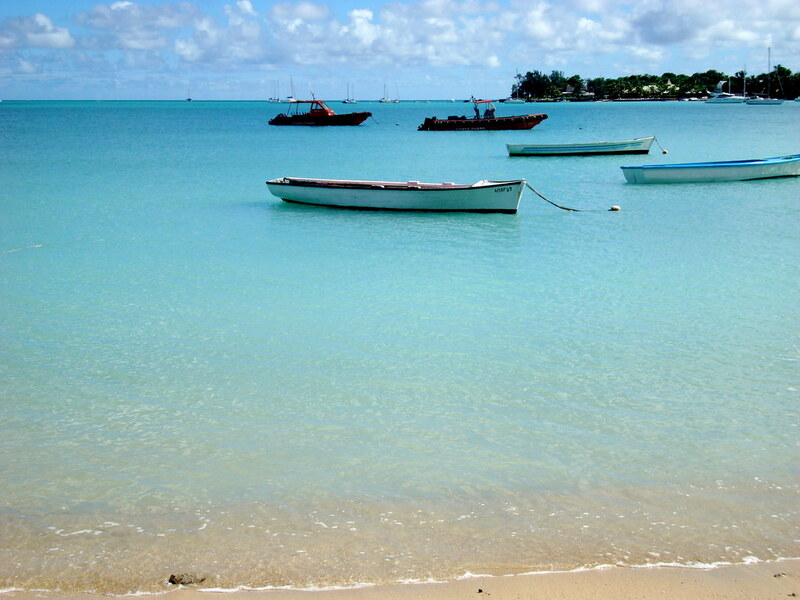 Located on the tiny island of Mauritius, Grand Baie is a beautiful coastal village that is often overlooked by tourists. This makes it perfect for people who are trying to go a little off the beaten path. Mauritius is located about 1,200 miles off the coast of Africa, giving you enough isolation to really relax and enjoy the beauty of the water and the village. Grand Baie is the perfect spot for water enthusiasts, who usually vacation here to spend their days swimming, snorkeling, sun bathing, and wind surfing, to name a few activities. For those looking for a very active, outdoors-centered vacation, Arusha is the perfect jumping-off point. 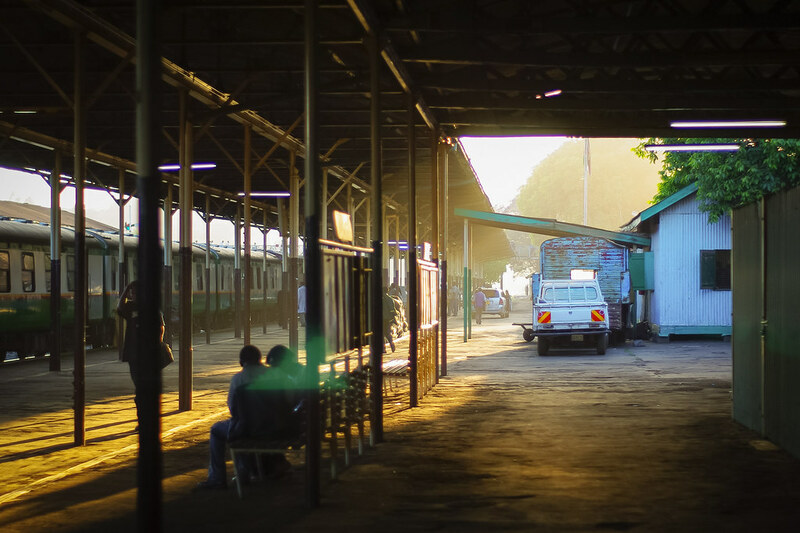 Since it is located in very close proximity to Serengeti National Park, Mount Kilimanjaro, Arusha National Park, and Lake Manyara National Park, a trip to Arusha means no shortage of things to do. These national parks are some of the most breathtaking in the entire continent, and these areas serve as the perfect spot for safaris. Victoria Falls is a waterfall on the border of Zambia and Zimbabwe. It is located on the beautiful Zambezi River, and it serves as a great attraction for outdoor enthusiasts and thrill seekers. There are three different national parks around the area and countless ways to experience the beautiful waterfalls. 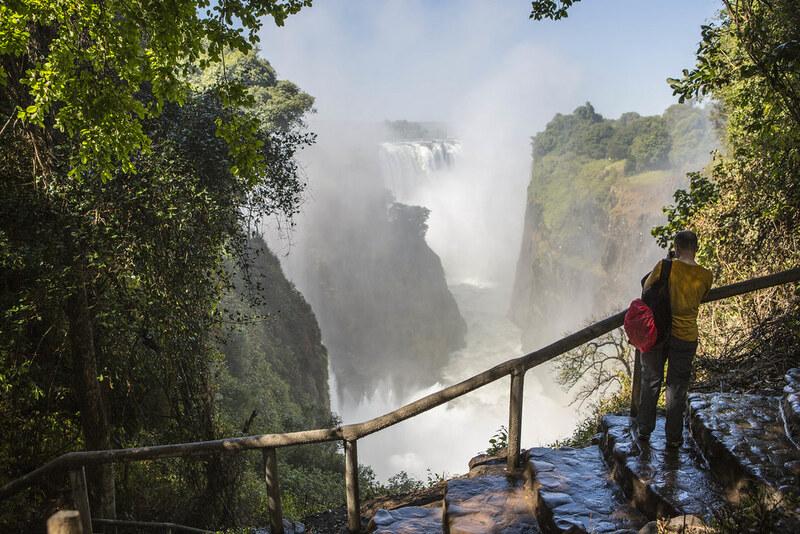 Take a helicopter tour to take in the true scope of Victoria Falls from high up, or perhaps do some white water rafting to get your adrenaline going. 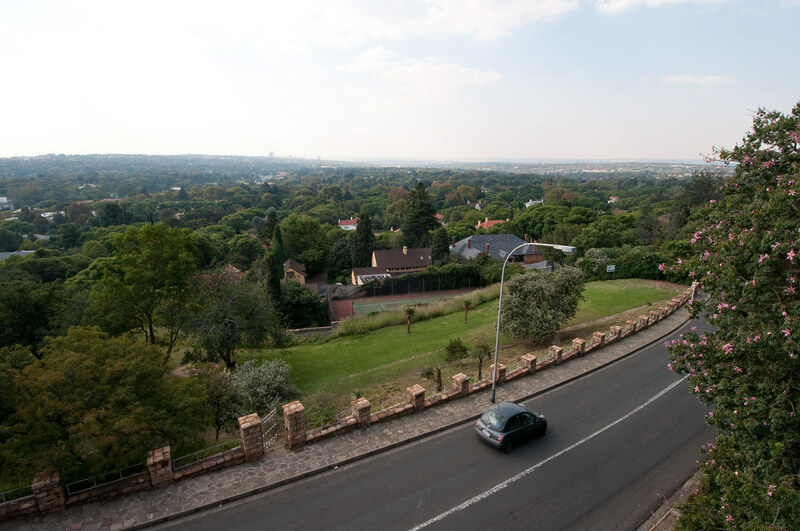 Johannesburg is the biggest city in South Africa and it is a great location for taking in urban city culture as well as enjoying the outdoors. Be sure to visit the Apartheid Museum to take in some of the history of the country, and then enjoy some of the nightlife and amazing food the city offers. Johannesburg is known for it’s many shopping malls and five-star restaurants with unique food.